Wendy Shearer is a professional storyteller who performs storytelling for schools across EYFS, KS1, KS2, KS3 & KS4. 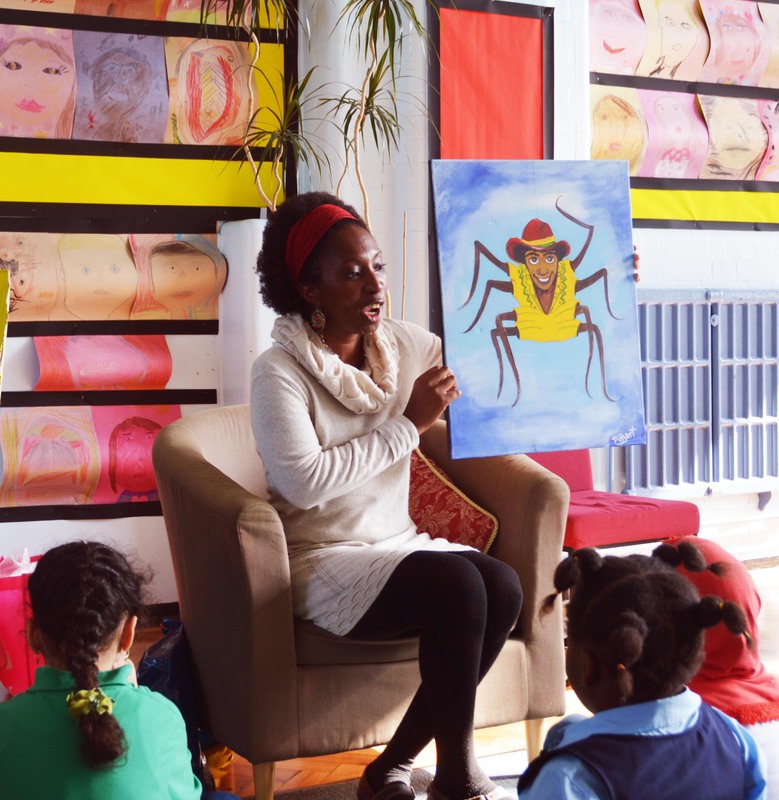 A Professional Storyteller is perfect for your themed events and celebrations like Black History Month workshops and to support literacy. Children are encouraged to join in the story using their imagination, props and instruments. Using traditional oral storytelling skills pupils can explore themes, characters and history. Contact Wendy to find out availability and to discuss your storytelling requirements.